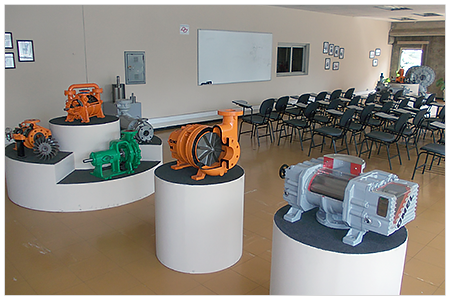 OMEL, brazilian manufacturer of process pumps and blowers since 1952, is broadening its pump technical service and maintenance area in order to offer a better technical support to its clients. OMEL has a large stock of original parts for all its products. Contact our sales department and request your quote. 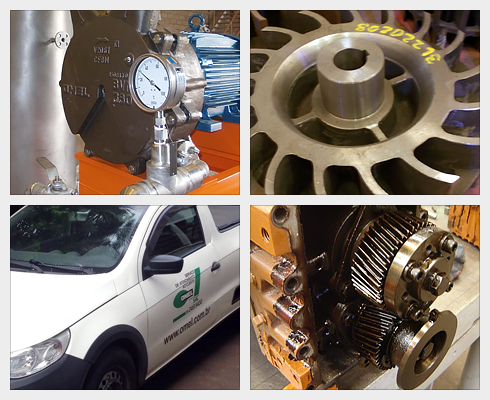 OMEL has trained professionals to assist and do preventive maintenance and repairs of all its units, as well as similar units from other international manufacturers. 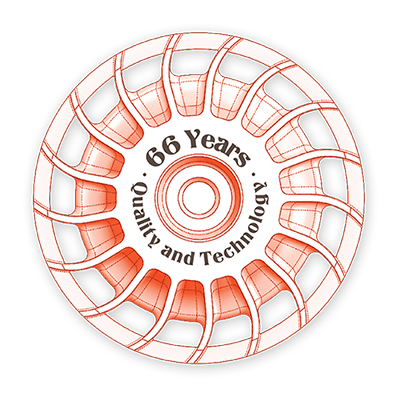 It also supplies all parts and services for the complete Omel line, even for those out of production units. Competent engineers and technicians for the pre- and after-sales market. or by phone +55 11 2413 5400.